Happy Sunday! I hope you’ve had a good weekend and managed to get a bit of sewing done. On the blog this week, we’re talking new sewing patterns, go catch up on all the latest indie releases for the last month. Jasika of Try Curious Blog is looking absolutely fabulous in her ‘starry night’ dress! She used a vintage Vogue Paris Original pattern and it is a show stopper! 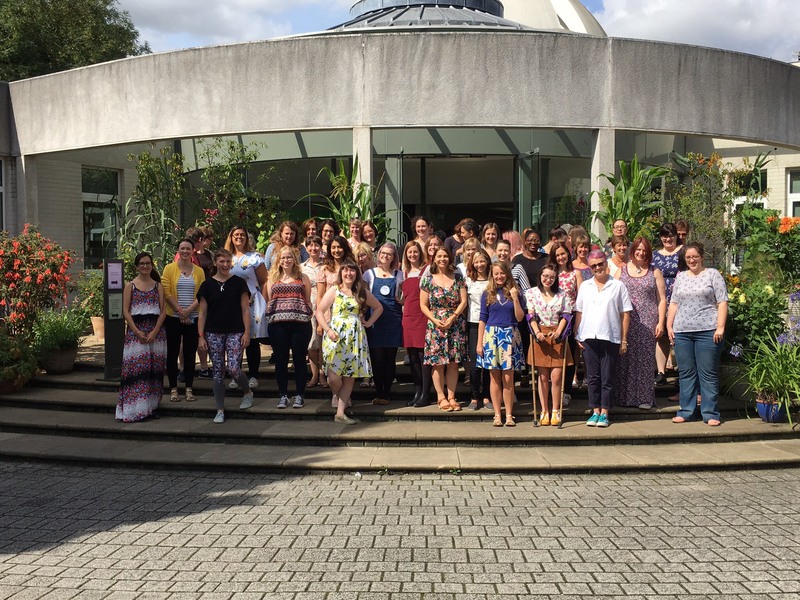 On Diary of a Chainstitcher’s blog we read how Fiona lost her Sew-jo. She made the Roscoe Blouse from True Bias to get back into sewing and we think it’s a success! 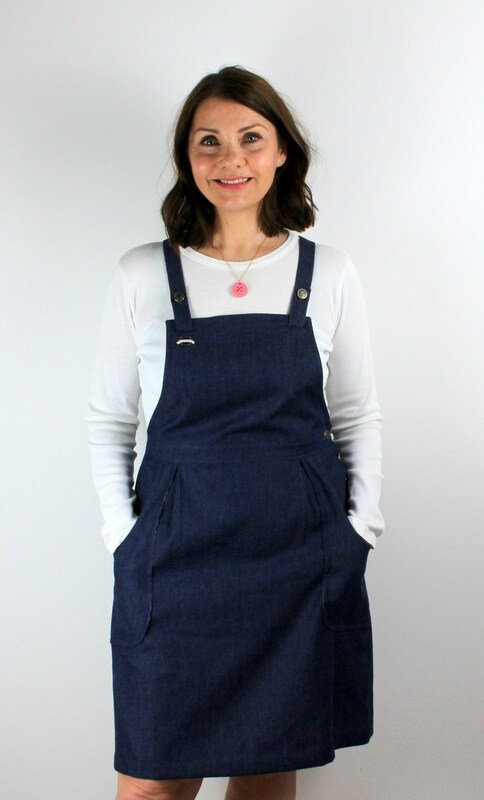 We love the Pippi Pinafore pattern from Jennifer Lauren Handmade. This version is beautifully stitched by Kathy aka Sew Dainty and it suits her really well! Now that’s impressive! 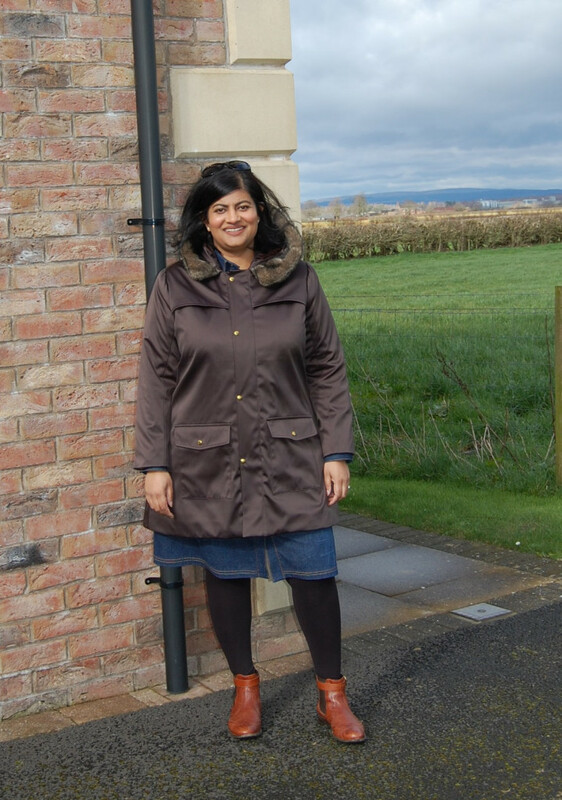 Manju of Sewmaju made herself a duffel coat using the Cascade Duffle coat pattern from Grainline Studio. She used waterproof fabric and added a quilted lining plus a faux fur trim, we love it! Bianca of Sleepless in Bavaria is ready for summer! 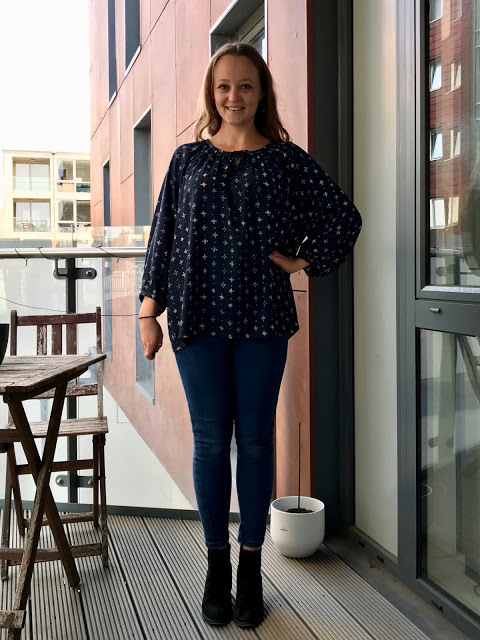 She combined the top of the Rosie Dress by Sew Over It and the trousers of the Burda 08/2018 jumpsuit pattern, very stylish! 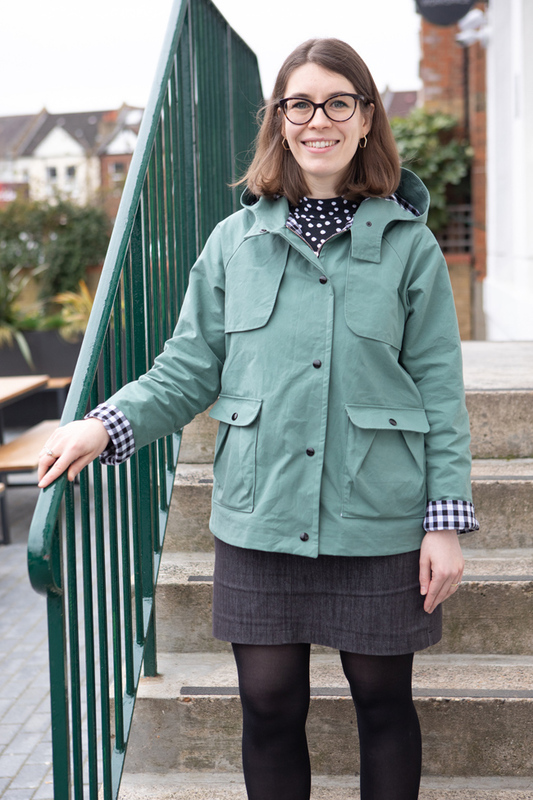 Nikki shared her amazing Eden jacket on the Tilly and the Buttons blog! We don’t think it’s possible to love this outfit more! Ginger jeans with colourful topstitching? Why yes please! Erin made her first pair of high rise skinny jeans and she did such an amazing job! 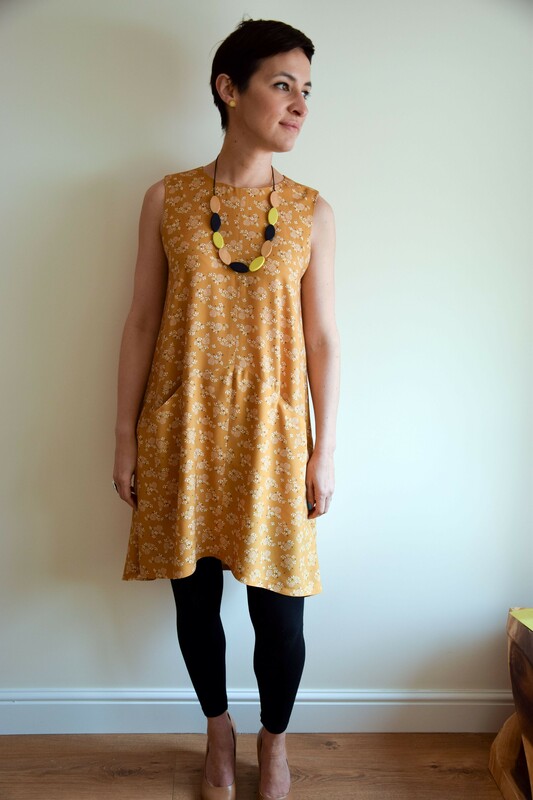 Patricia of PatsyPoo Makes used the Farrow Dress pattern by Grainline studio to make herself this yellow number! Such a sunny dress and it has amazing pockets too! 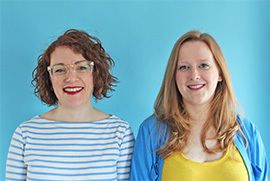 Barbara, Louise and Lisa at Pattern Pals: Pattern Pals – Ep. 17 – The Future is Jazzy! 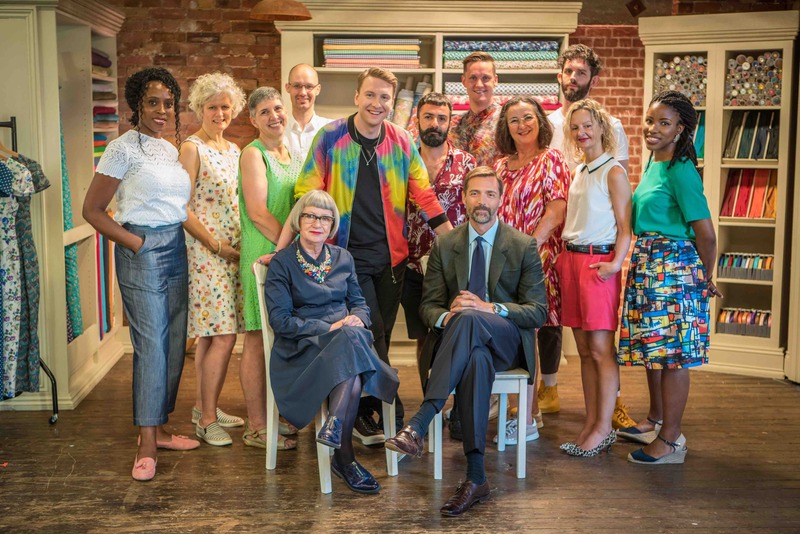 We are so excited that series 5 of The Great British Sewing Bee has returned to our TV screens! We have put together the ultimate guide to the show here. Each week we will also be sharing a video on the blog with our pattern picks and sewing tips from the episode. 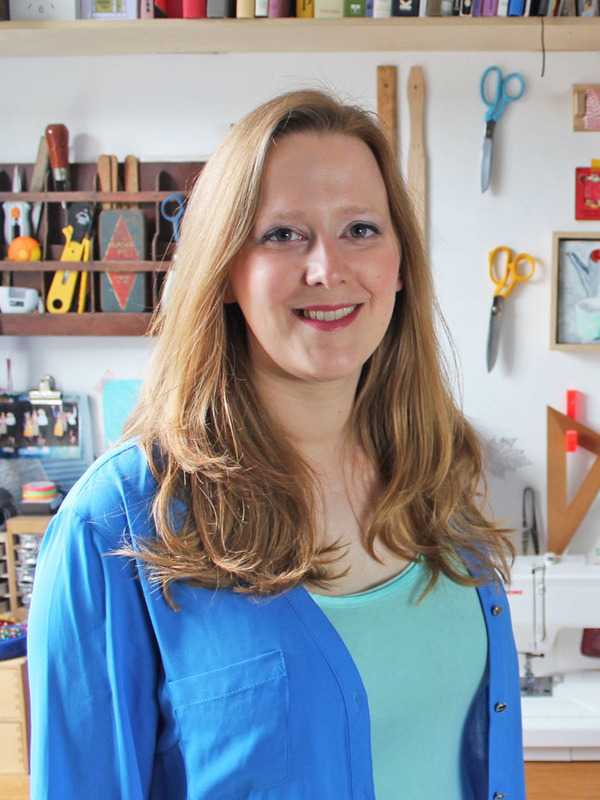 We’ve got a full run down for all the Great British Sewing Bee episodes, sewing pattern suggestions, sewing bee contestants, GBSB book reviews and much more from previous series too! 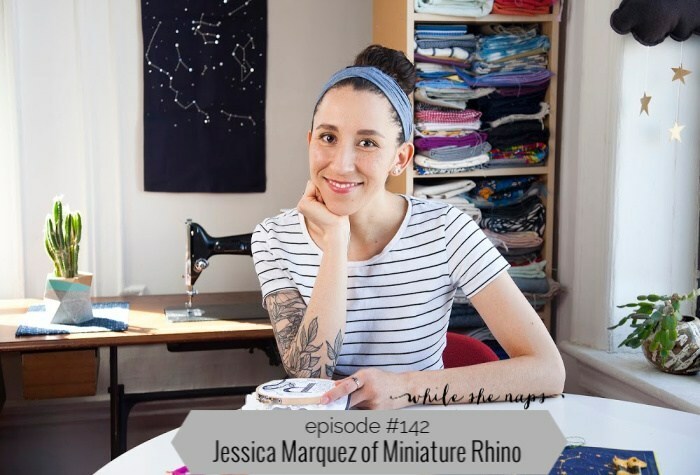 For everything – including our pattern picks – of the 8th and final Sewing Bee episode click here. 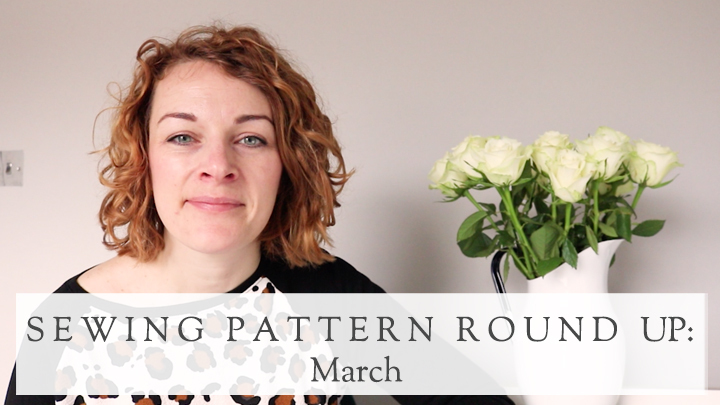 And if you want to watch Kate talk through her favourites on our YouTube channel, click here! 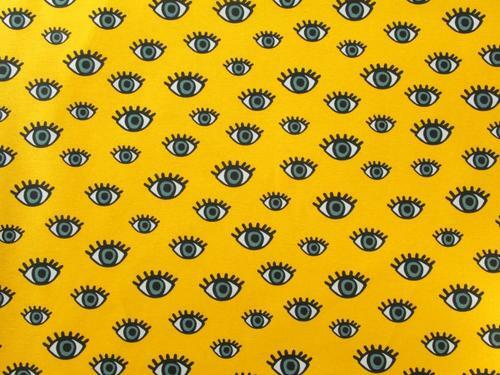 We spotted these funky prints at Fabrics Galore! They’re all a mix of linen and viscose, which makes them a bit on the heavier side, but with a lovely drape. We’ve added another fabric to our wish list… We are in love with this Rustic Indigo cotton from The Draper's Daughter ! 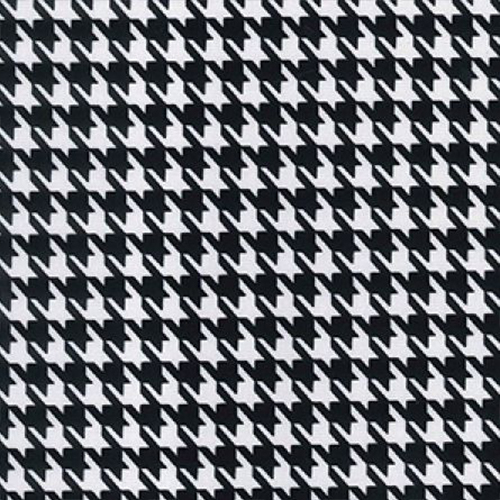 This textured fabric is a mid weight cotton with some body to it making it ideal for shapes and silhouettes that have a more structured look! 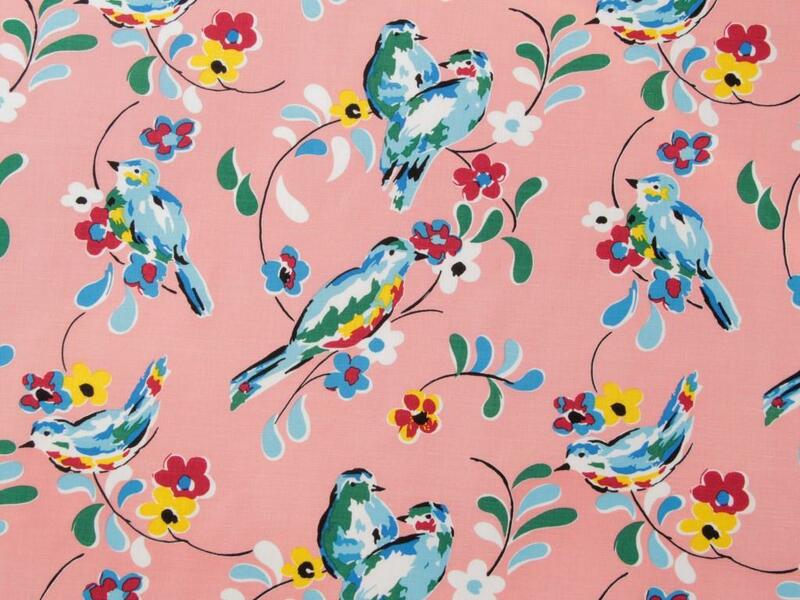 This fabric is so on trend right now! Geometric shapes in a beautiful rust colour from Cotton Reel Studio! 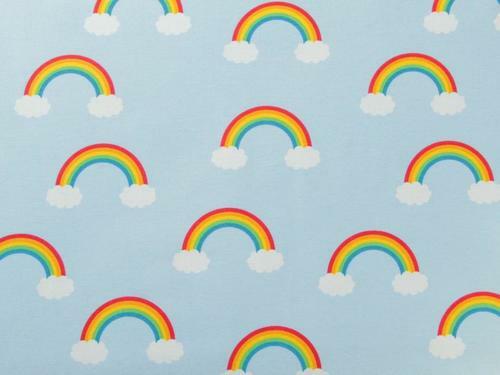 Looking for colourful and quirky prints? Fabric Godmother has got you covered! Are you joining in with ‘Me Made May’ next month? This pin from Pink Coat Club would be perfect to show off your me mades! Make your handmade projects even more special by adding these super cool 'handmade' tags from Beyond Measure! Classics that never go out of style! 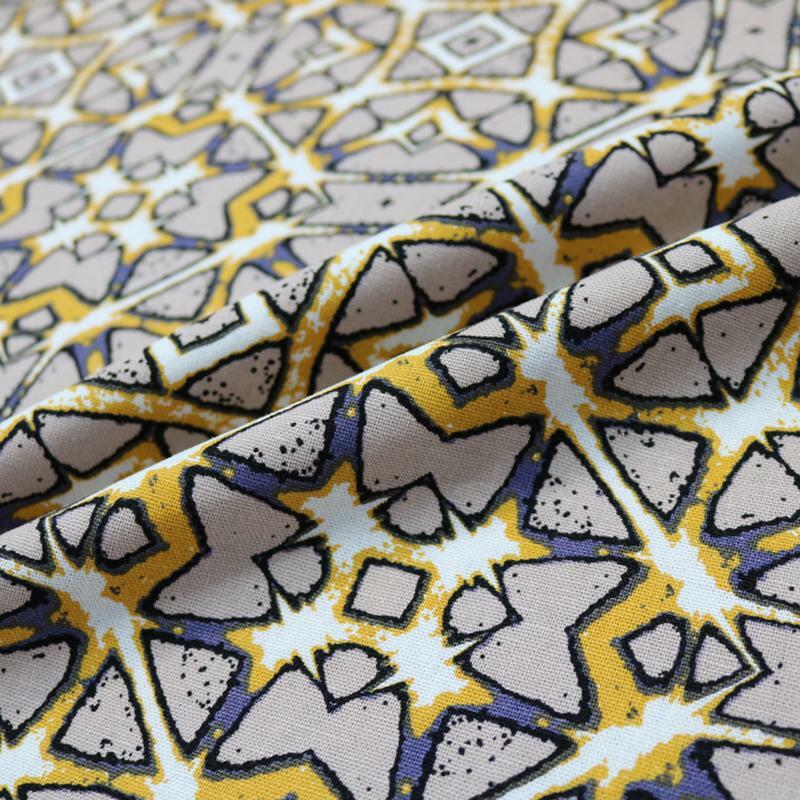 You can't go wrong with these Ponte Di Roma fabrics from Girl Charlee! A brilliant neutral and blue palette of painterly brushrokes. 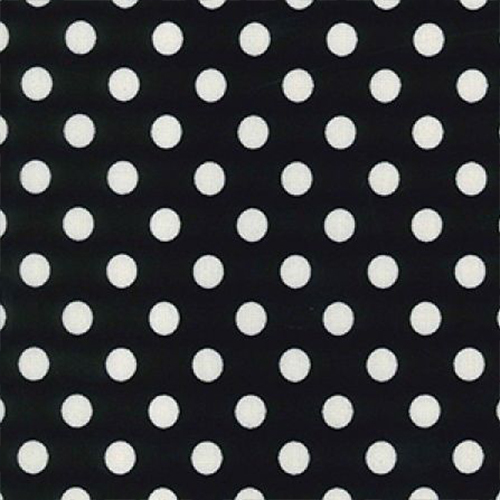 Fabric perfection from Cloth and Candy! 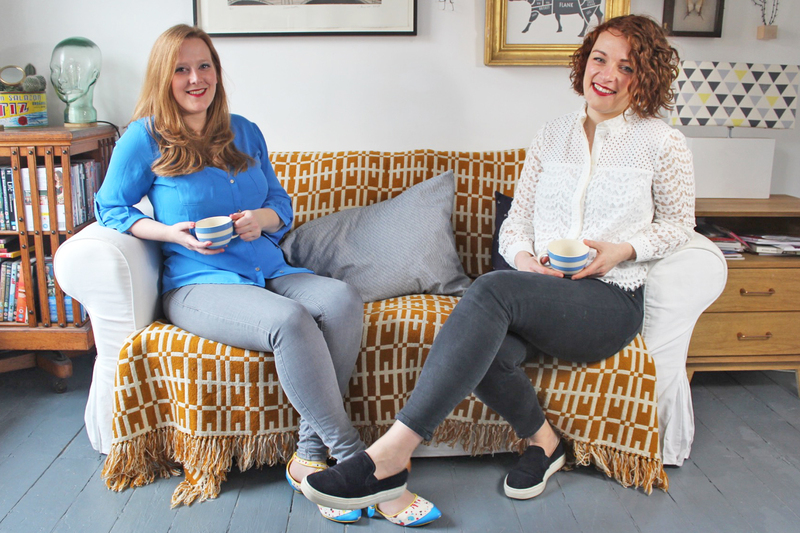 The Sew Hayley Jane monthly subscription boxes are the perfect gift for anyone who loves sewing! Choose from 3 options, so you can surprise them with a box that’s within your budget! 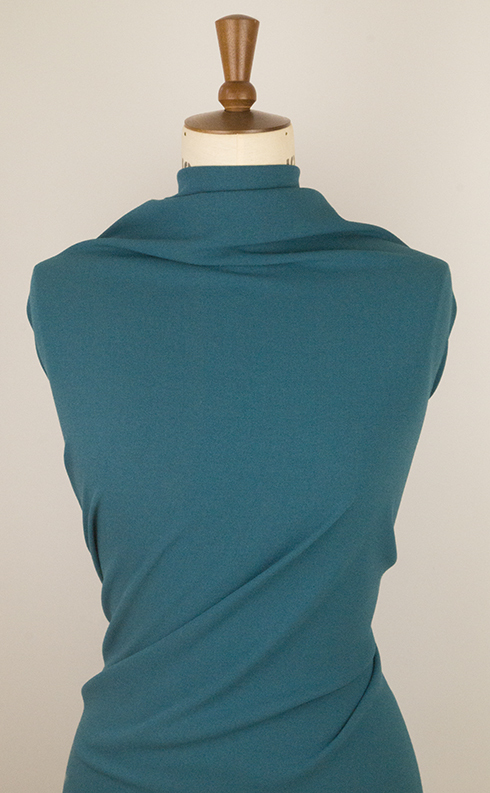 A rich teal blue stretch viscose crepe fabric with a marvellous drape and a soft handle from Cloth Spot. This would make such a perfect ‘Secret Pyjama’s’ outfit! 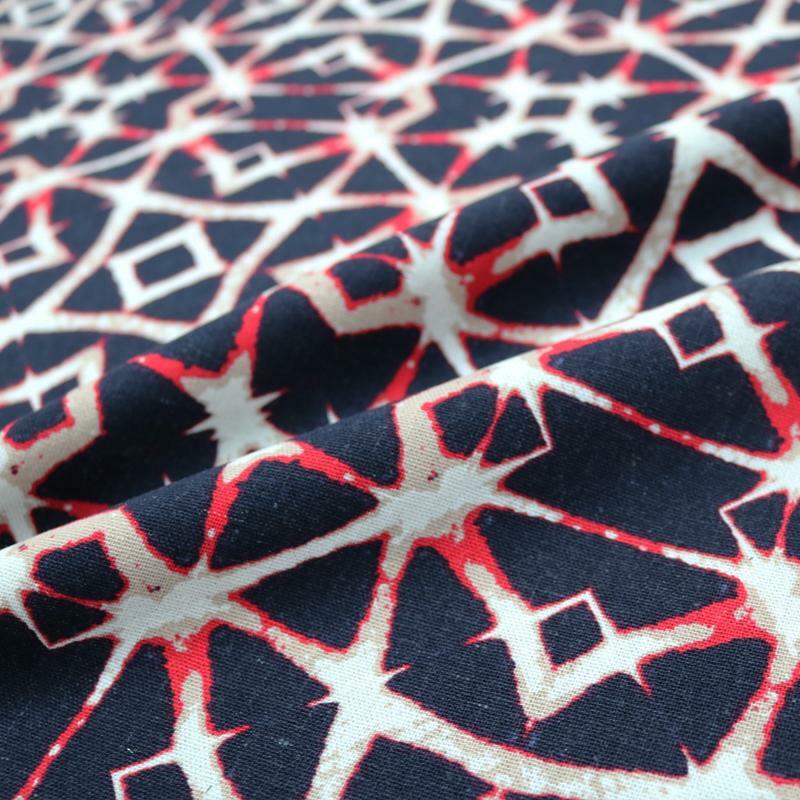 A soft 100% organic cotton lawn fabric with a cacti print. Sounds good? Check out this beauty from Lulou designs! 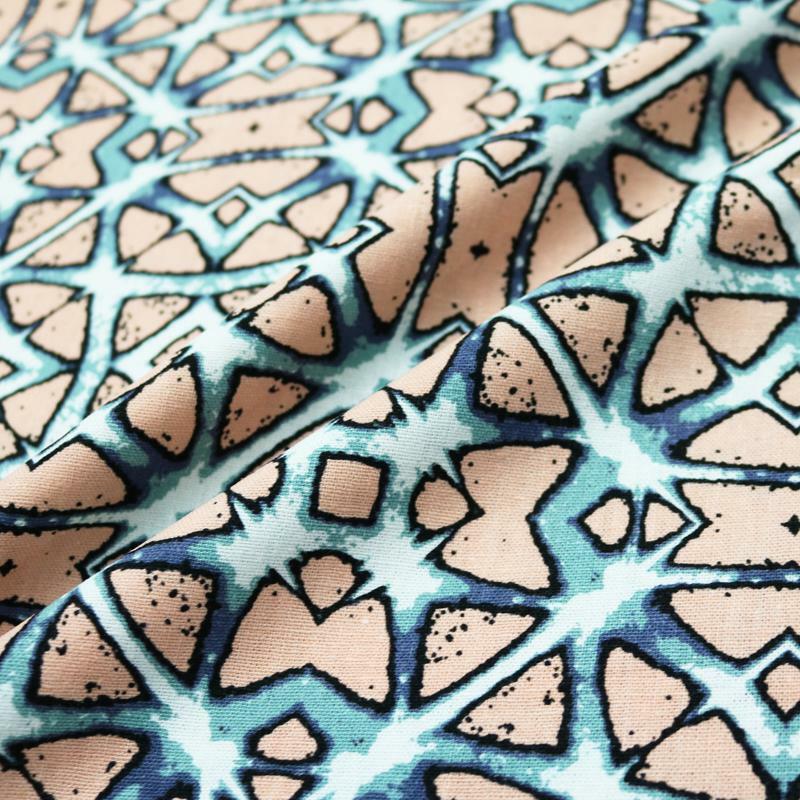 We can’t imagine anything we wouldn’t love if it’s made with this gorgeous crepe from Sew Over It! 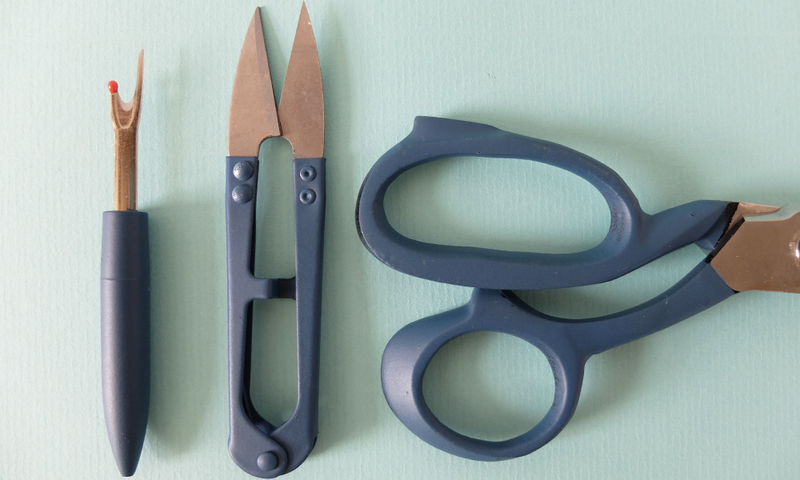 This pattern would be perfect if you’re inspired by the upcycling challenge from the final episode of the Sewing Bee! It's the M7569 from McCall's and it would recreate Lea's mermaid's style dress. 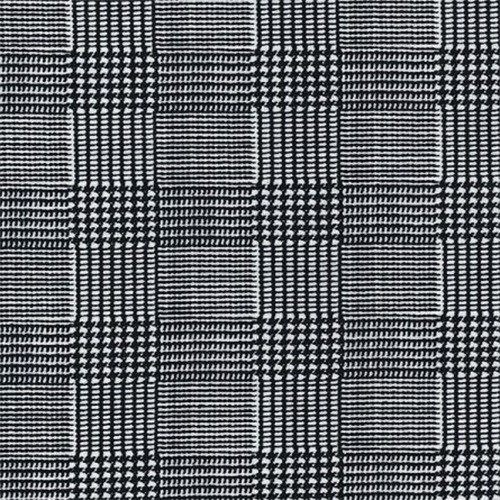 We spotted this knitted fabric at Lamazi Fabrics, which stretches well in horizontal and vertical directions. With its smooth face and looped back, this terry fabric is perfect for creating loungewear, hoodies, jackets, sweaters, joggings! Sew Me Sunshine doesn't just sell fabrics, we love their sewing gifts section too! 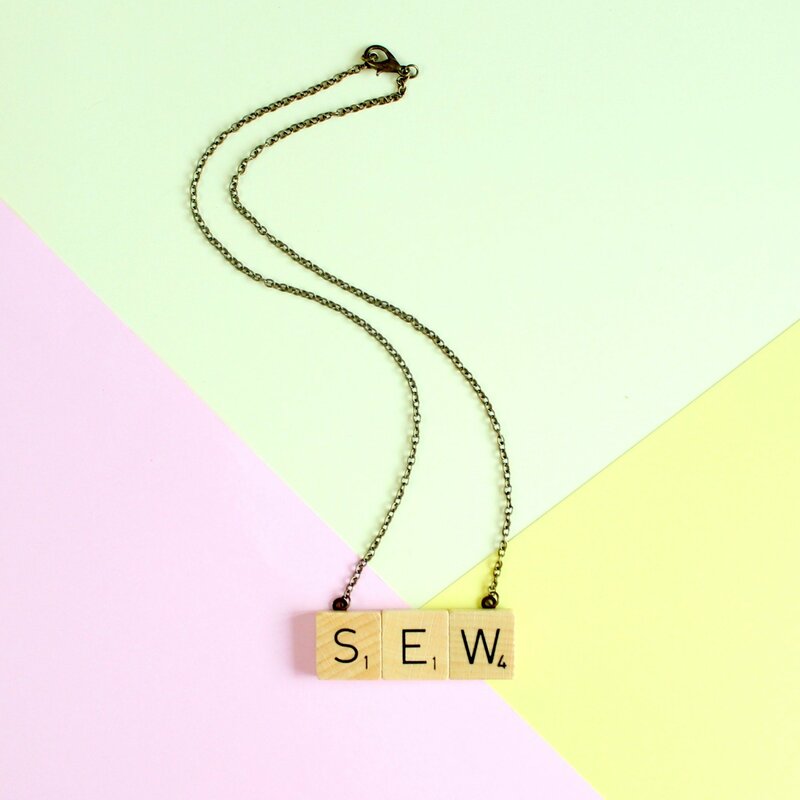 We want to wear sewing themed jewellery all day and every day!